Blackberry users are jumping ship. Everyone knows that Research In Motion has been on a downward spiral into destruction over the last few years. Sales and profits are plummeting, and the company’s corporate structure is falling apart. The end may be near for the once-popular Blackberry maker. Recent stats from online trade-in site Gazelle.com reveal that Blackberry trade-ins have increased by 80% over the last month. When it comes to those who are getting rid of old smartphones for a new iPhone, 3GS owners remain the top re-sellers on Gazelle. 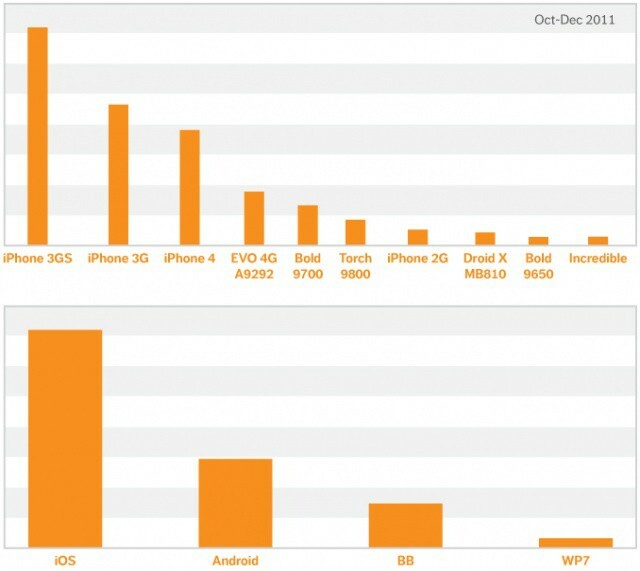 These existing iPhone owners are trading in old models to buy the 4 and 4S, and “both Android and BlackBerry models see significant increases in trade-in volumes during the first few months of the new iPhone release,” according to Gazelle. Apple will hold an earnings call for its second fiscal quarter tomorrow. The company is expected to announce between 30-36 million iPhone sales for the last quarter alone. 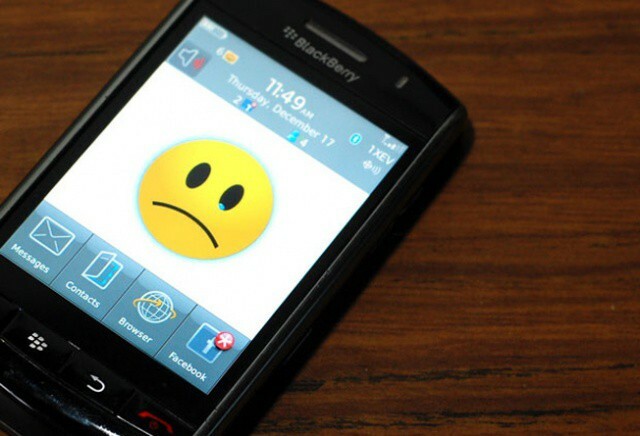 RIM sold 11.1 million Blackberry units during its last fiscal quarter, and sales have been decreasing consistently for many months.